3 people killed Saturday in crash on I-95 near Vero Beach. 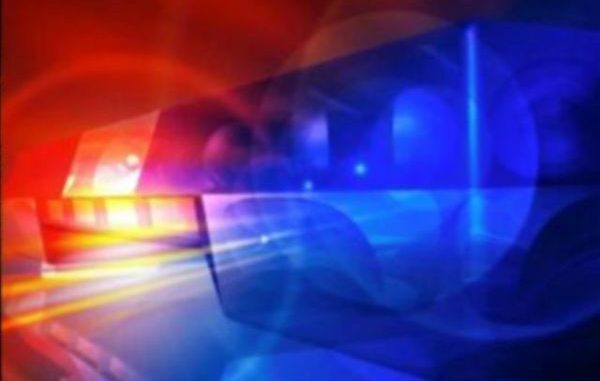 VERO BEACH – A Sebastian couple and a Melbourne woman were killed in a crash on Interstate 95 Saturday night in Vero Beach, according to the Florida Highway Patrol. 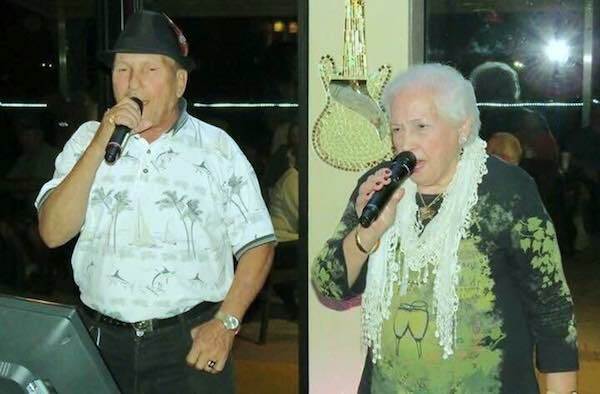 The couple, identified as 76-year-old Gregorio Maugeri and 78-year-old Sebastiana Maugeri, are known for singing karaoke together on Tuesdays at the Barefoot Bay Lounge and Thursdays at the Tiki Bar & Grill in Sebastian. “They always sing together ‘Lazy Mary’ that little Italian song,” Suzanne Bouchard posted on Facebook. The driver of their vehicle, identified as 45-year-old Michele Maugeri of Barefoot Bay, is in serious condition at Lawnwood Medical Center. Gregorio Maugeri and Sebastiana Maugeri, are known for singing karaoke together on Tuesdays at the Barefoot Bay Lounge and Thursdays at the Tiki Bar & Grill. The Melbourne woman who also died was identified as 18-year-old Geena Brown. “I lost so much. But the world lost one of the most beautiful and caring and most intelligent person to ever bless this planet,” Brown’s boyfriend Mikey White said. The crash happened at approximately 6:19 p.m. and shut down the southbound lanes of I-95 by State Road 60 for several hours. Crash investigators say the car driven by Brown veered across the highway into oncoming traffic and crashed into the vehicle that Gregorio and Sebastiana were passengers in. “The cause of the crash remains under investigation,” FHP Lieutenant Alvaro A. Feola told Sebastian Daily.